2019 is a year of major significance for China, marking a string of anniversaries, not least the 70th of the founding of the state. National legislative delegates and political advisors held their annual plenary sessions in Beijing in March, where they read reports, set out targets and policies for the times ahead and heard the occasional frank complaint. 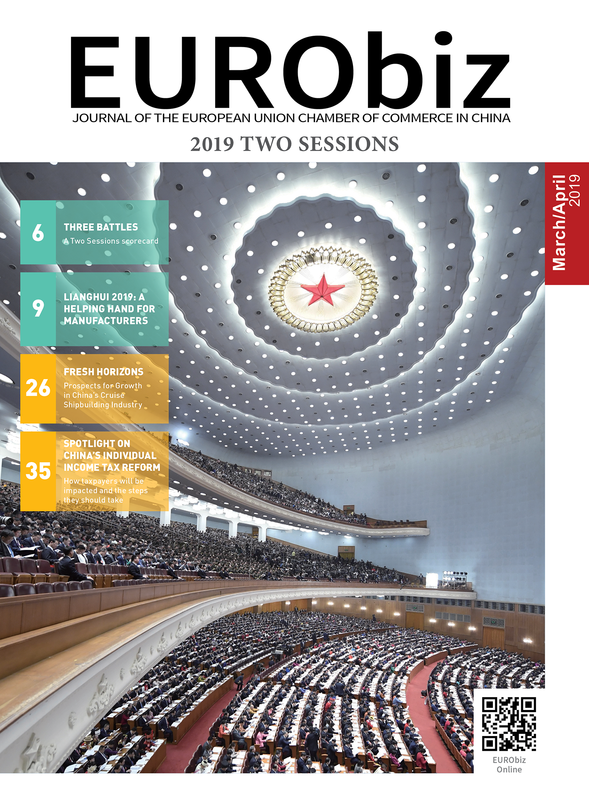 Wang Jing, Yang Yuchen and Lu Zhizhen of China Policy set out what the ‘Two Sessions’ revealed of the steadfast central policy focus on Xi Jinping’s Three Battles. Xi Jinping’s ‘three battles’ have dominated domestic policy since the 19th Party Congress of October 2017. Framed in heroic terms, the focus is essentially corrective, addressing failings in the system. While its elements—ending poverty, cleaning up the environment and reining in debt risk—are treated as nearing completion, the commentary shows that doubts remain, and that the sheer scale of China’s national government can force top-down policy into qualifications and reversals. 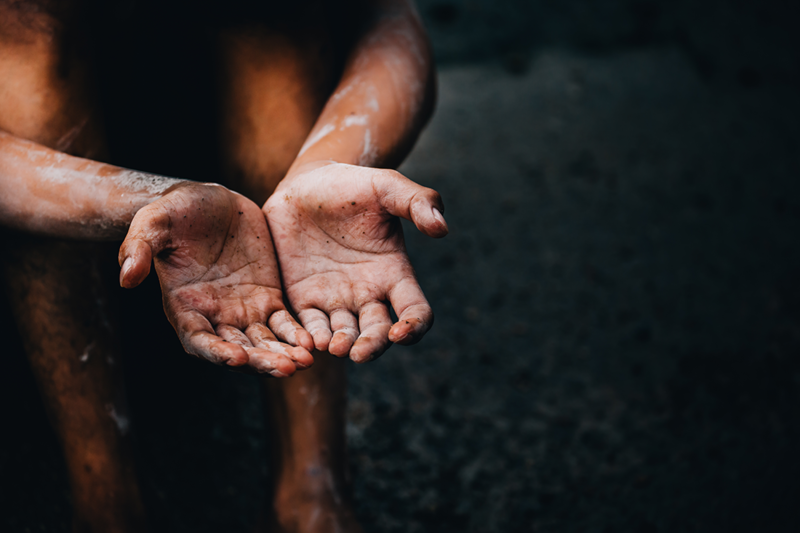 Poverty alleviation offers a quicker win than the environment and debt, with the rural economy now being held up as a bulwark against the domestic downturn and external pressures. The commitment to prioritise it over urban and industrial interests has become a mantra among top leaders, with issues related to land rights and capital allocation and distribution also in focus at the 2019 Two Sessions. Set at Chinese yuan (CNY) 2,300 per person per year (about United States dollars (USD) 0.95 daily), China’s poverty line is around 50 per cent lower than the World Bank’s definition of extreme poverty (USD 1.90 a day). Pledging to raise remnant rural poor up to this line by 2020, Xi has made the campaign a whole-of-government priority. Xi has visited “deep poverty areas” (深度贫困地区) over 30 times since assuming office. An official biography stresses Xi’s empathy with poor peasants is due to his experiences as a sent-down youth in Shaanxi during the Cultural Revolution. His thoughts and practice on poverty alleviation are an important part of his Thought on Socialism with Chinese Characteristics. Though policy-makers expect to hit 2020 targets, inter-agency and centre–local cooperation are needed to cross the final hurdle. The upgraded Ministry of Agriculture and Rural Affairs (MARA) has gained the authority and budget to improve infrastructure and develop rural industry. The Ministry of Housing and Urban–Rural Development is tasked with renovating rural housing, the National Health Commission (formerly National Health and Family Planning Commission) is to address high healthcare costs, and the Ministry of Education is to provide funds for children in all families recognised as poor. Concluding that making over some localities is too challenging, policy-makers plan to relocate 9.8 million poor people between 2016 and 2020. Where geography is the fundamental cause of poverty, says Liu Yongfu, director of the State Council Leading Group Office of Poverty Alleviation, people have to move whatever the cost. Beijing now pairs each eastern province with a western one, encouraging investment and professionals to flow from east to west and cheaper labour from west to east. Farmland swaps, where major cities buy urbanisation quotas from underdeveloped areas, allow poor regions to earn money from distant urbanisation, with a March 2018 State Council policy loosening those rules. Some see the 2020 poverty line goal as misguided. The existing standard is inadequate, says Li Xiaoyun, a professor at the China Agricultural University in Beijing. The state, he insists, should adopt a qualitative metric, as specified in its Rural Area Poverty Alleviation Outline 2011-20. Whereas Wang Sangui of Renmin University warns that quantitative targets have led to unsustainable practices that fiddle the figures. Post-2020 planning has already started. China will start to focus on alleviating relative poverty through multidimensional solutions and targeting both rural and urban areas. Relative poverty will linger long after 2020, says Liu Yongfu. Success in ending poverty will not mean that huge cohorts will suddenly become urban consumers or major players in the national economy. That goal is likely another generation away. The state continued to prioritise the anti-pollution fight, while foreseeing that room for improvement is shrinking. More is now expected on addressing water, soil and solid waste pollution. The state is also attempting to shift away from heavy-handed measures to more responsive and less disruptive ones. Stricter environmental regulations are also expected to drive China’s green and low-carbon energy transition. Falsified and superficial responses turned up in first-round checks on local implementation of environmental regulations and pollution cleanup completed between 2015 and 2017. Those checks showed improvement in central regulations, and reflected the former Ministry for Environmental Protection’s strengthening profile. As environmental conservation has risen in the Xi administration’s priorities, centrally-led inspections have emerged as a distinctive governance paradigm. Now going after local authorities who tolerate pollution rather than the polluters, the centre is holding Party and government officials equally accountable. Updating environmental law is also high on the agenda and experts recommend drafting new “environmental inspection guidelines”. Meanwhile, the People’s Bank of China (PBoC) estimates CNY 2 to CNY 4 trillion must be invested annually over the next five years to address environmental issues. Market-based regulations, including an ecological compensation scheme, environmental protection tax and carbon market, have also been rolled out. The government is also pushing reform that makes local environmental regulators independent of city and county governments. Although the state is cracking down harder than ever, considerable challenges remain to break up entrenched vested interests. Xi, meanwhile, is laying siege to the superstructure that enables pollution. The call for financial reform at the Two Sessions was dominated by the need to balance economic stimulus with debt management. Along with macroeconomic expansion strategies, the Sessions restated the need for financial sector supply-side structural reform to better service the real economy without adding more risks. Besides tax and fee cuts, ‘employment first’ also continues to be a priority. The battle against financial risk has moved from deleveraging to safeguarding growth. In early 2018, Beijing targeted making “significant progress” in preventing such risk, emphasising internal controls, regulations and local borrowing discipline. By 31st October, the Q3 Politburo meeting fretted over the economic slowdown, removing references to deleveraging and housing prices. While the 2018 Central Economic Work Conference in December confirmed Beijing was softening its stance on implicit government debt and financial risks. Loosening credit controls reflects the tug-of-war between growth at-all-costs and long-term sustainability. While structural adjustments and demand stabilisation policies are not mutually exclusive, points out China Finance 40 Forum senior researcher Zhang Bin, balancing them is tough. China is entering a “downward cycle”, says PBoC Governor Yi Gang: monetary easing is needed to reassure firms and investors who overreact to cyclical shocks. The worst-case scenario is a vicious cycle where pessimistic investors escape the asset bubble altogether and trigger mass unemployment. Stock market fire sales in H2 2018 gave early warnings of such risk. While justifiable, the monetary expansion could roll back gains made in deleveraging, and strengthen the state-led growth model. The PBoC struggles to direct commercial banks in targeted easing: banks still perceive state-owned enterprises (SOEs) as better investments and remain reluctant to finance private firms. Recognising this, the Politburo has resorted to expanding infrastructure investment and boosting local government spending. In the near-term, the central government will relax deleveraging and focus on reorienting institutions slow to respond to top-level emphasis on quality over speed. In the longer term, Beijing is betting on industry upgrading and market reforms; unlike poverty alleviation and pollution control, the debt problem is being temporarily shelved to buy time for gradual reforms. China Policy is a research and strategic advisory group based in Beijing. Working with clients at the leadership, executive and research levels, they deliver clear insight into China’s policy world as it affects strategic and operational decision-making not only in China but around the world. Share the post "Three Battles: a Two Sessions scorecard"